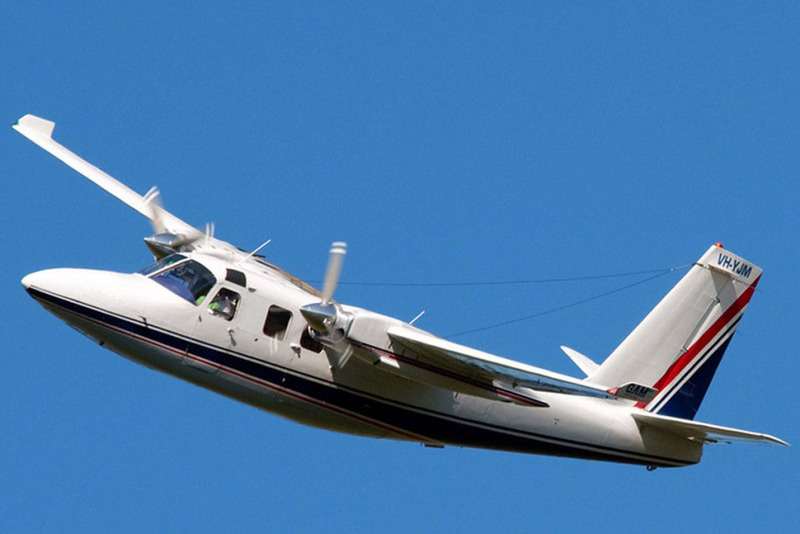 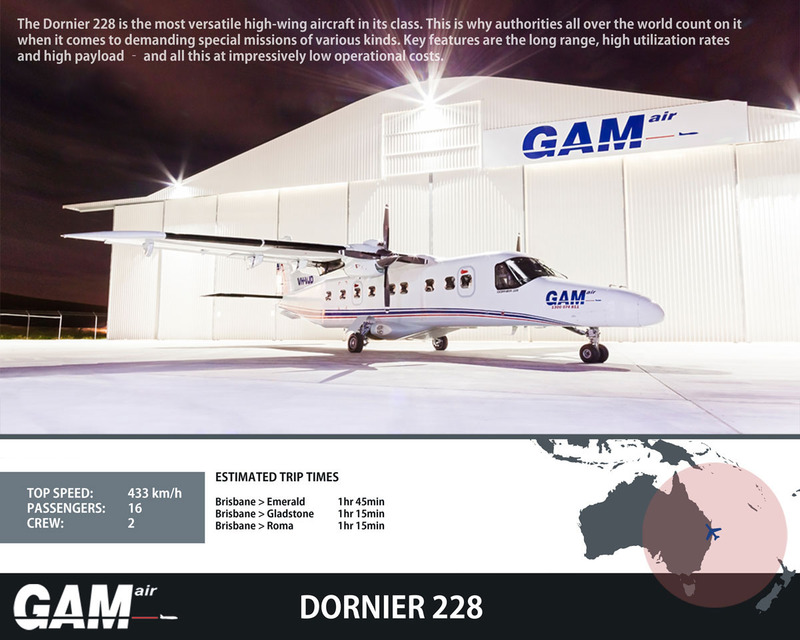 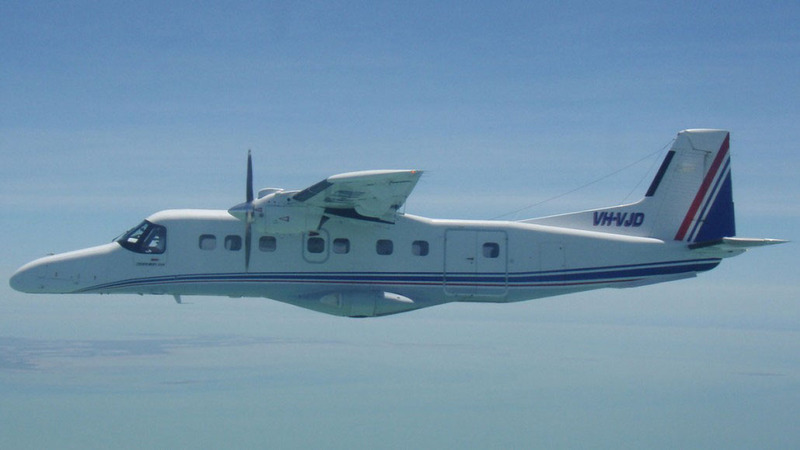 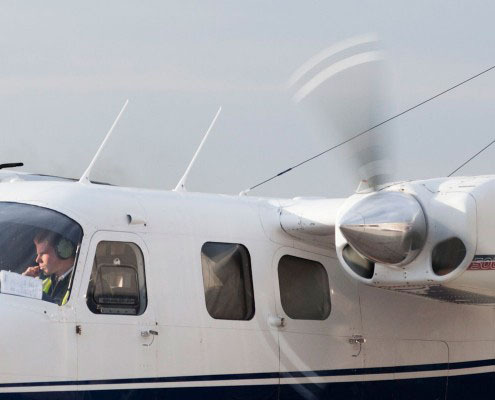 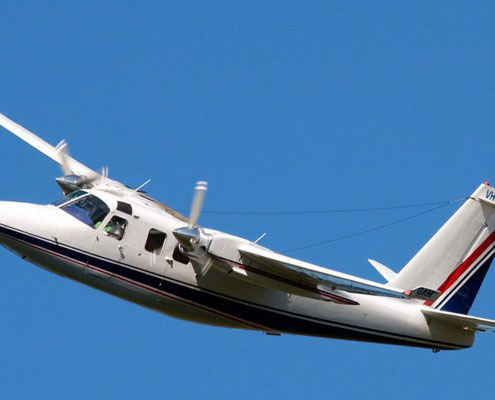 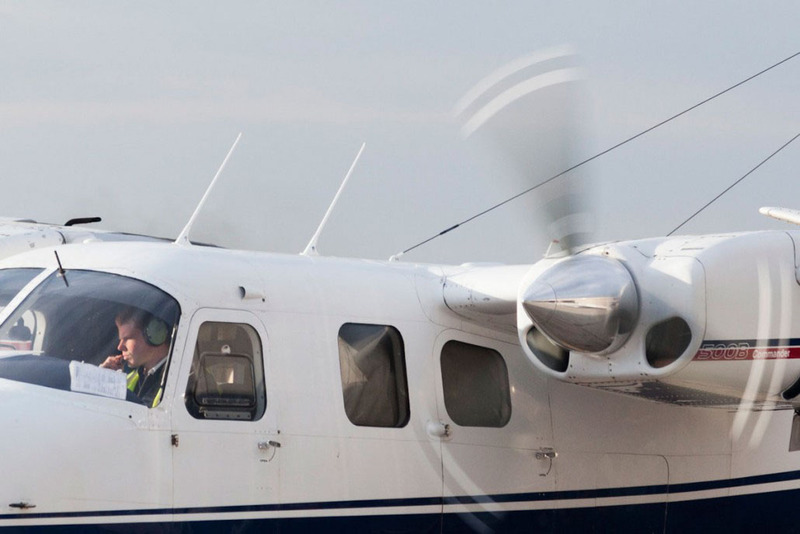 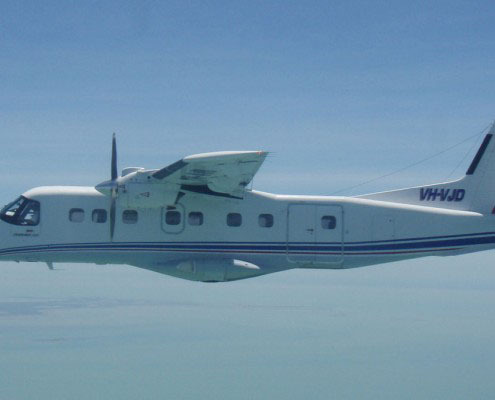 The Dornier 228 is considered the most versatile and most advanced high-wing aircraft in its class. 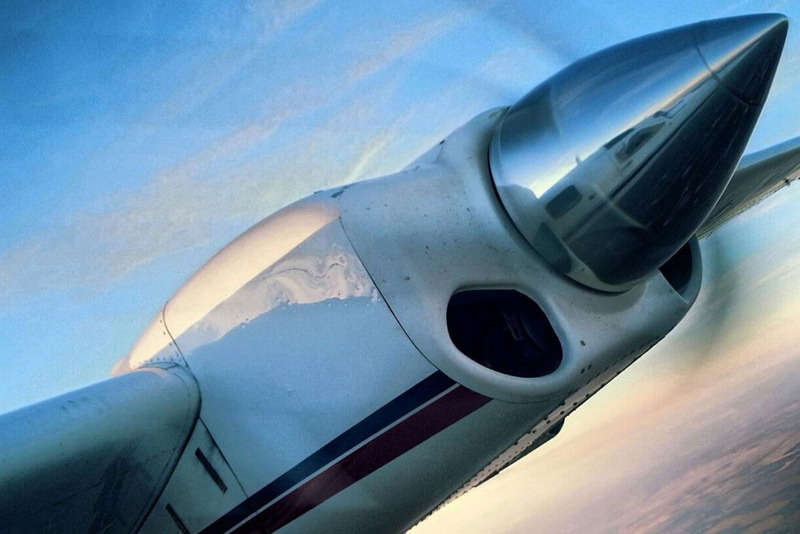 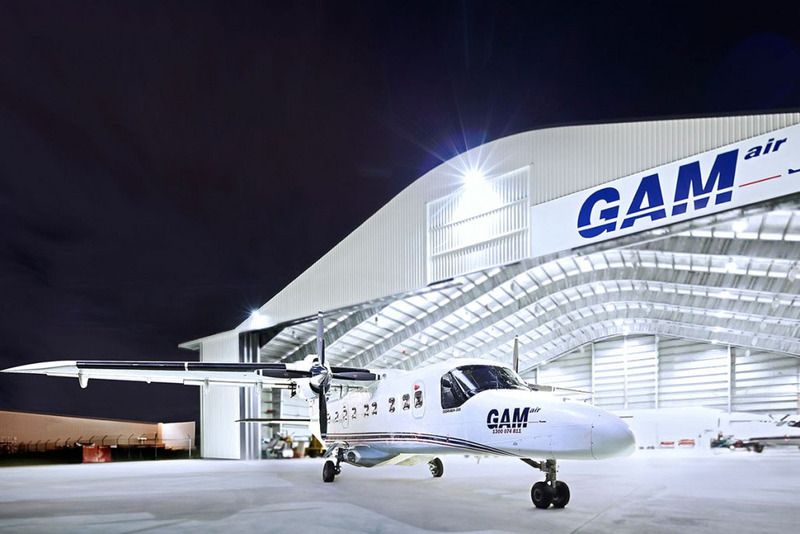 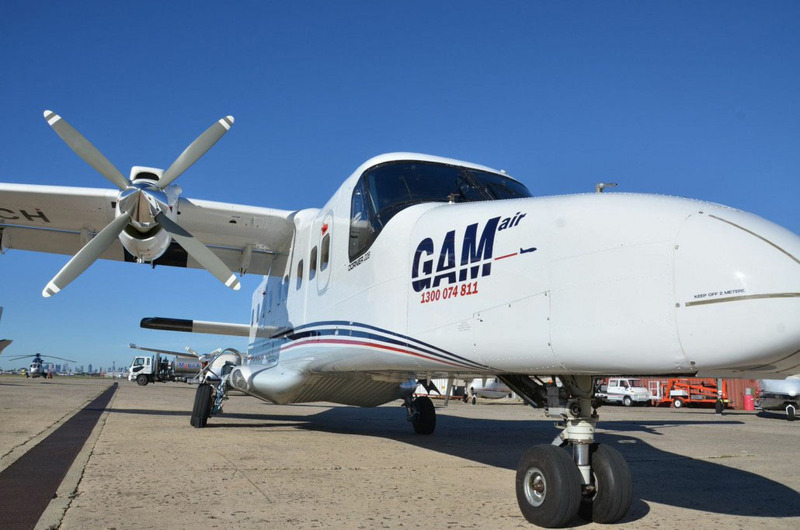 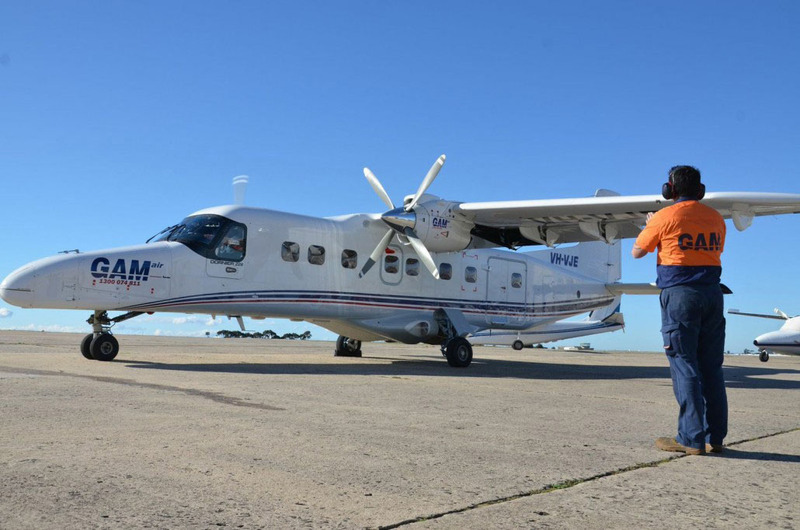 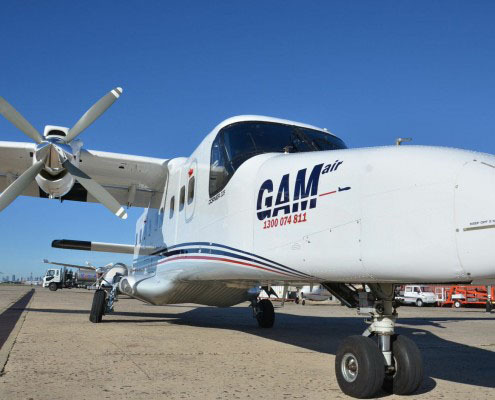 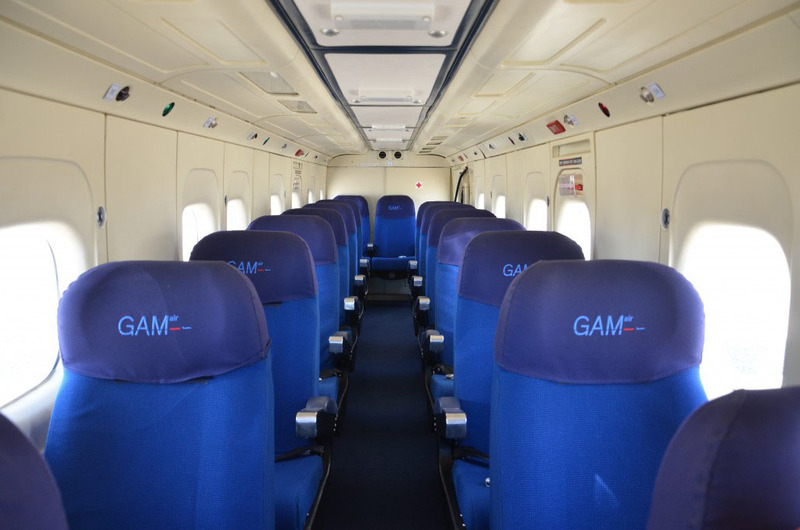 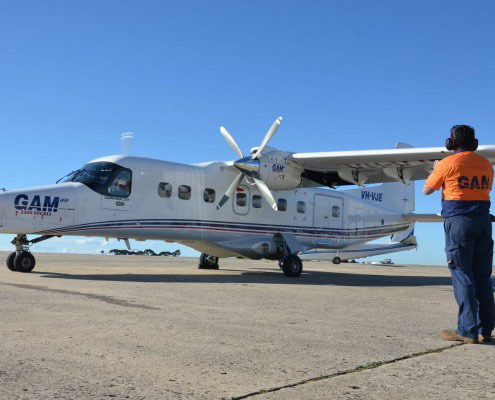 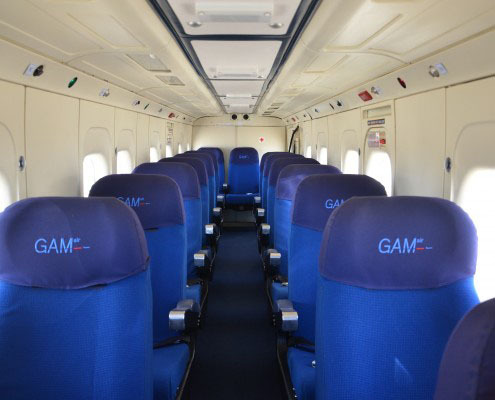 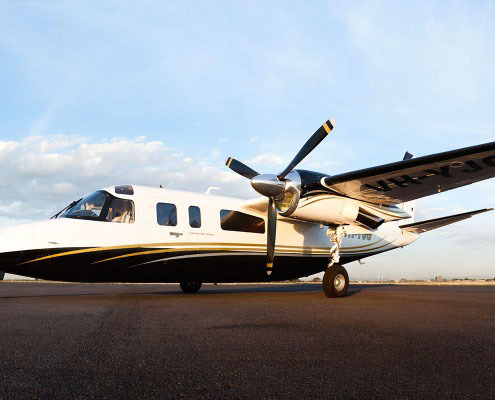 Capable of high payloads and high seat utilisation at relatively low cost, this aircraft is heavily relied upon by operators and government authorities world-wide. 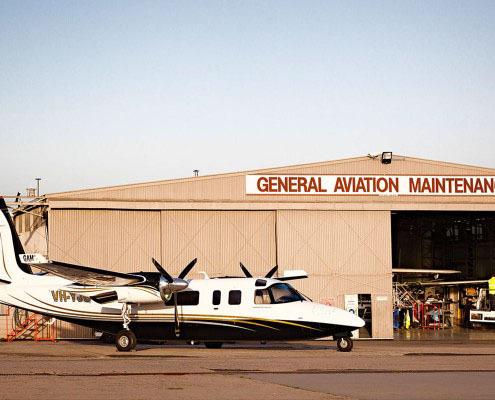 Capable of operating on short and narrow regional runways, including remote gravel and unprepared strips. 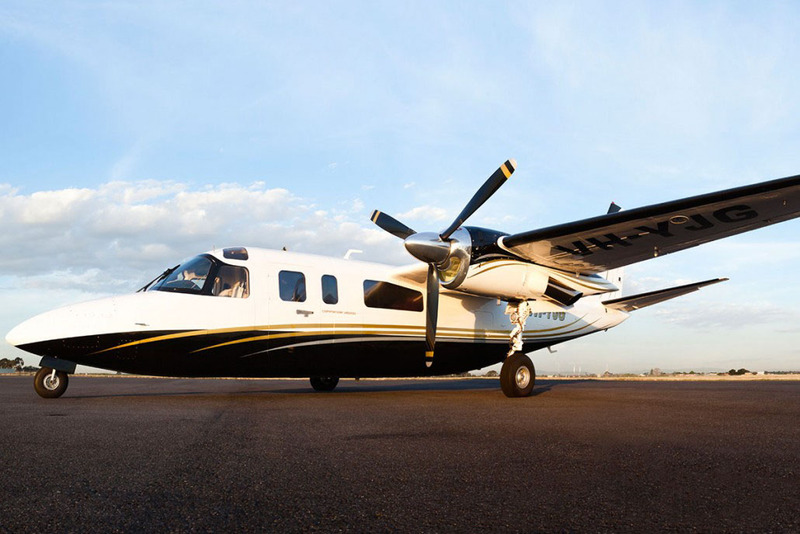 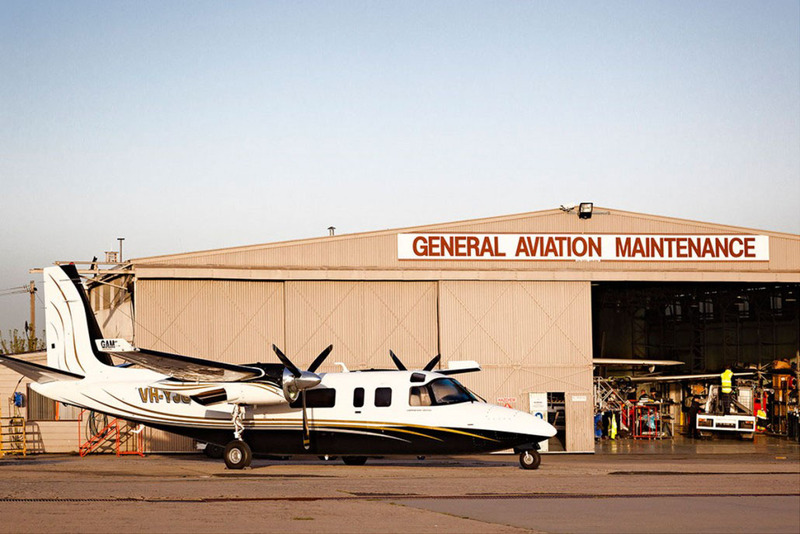 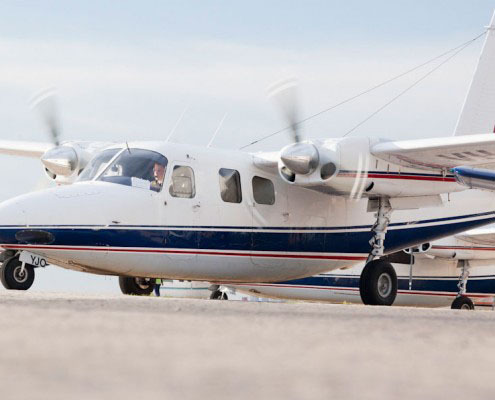 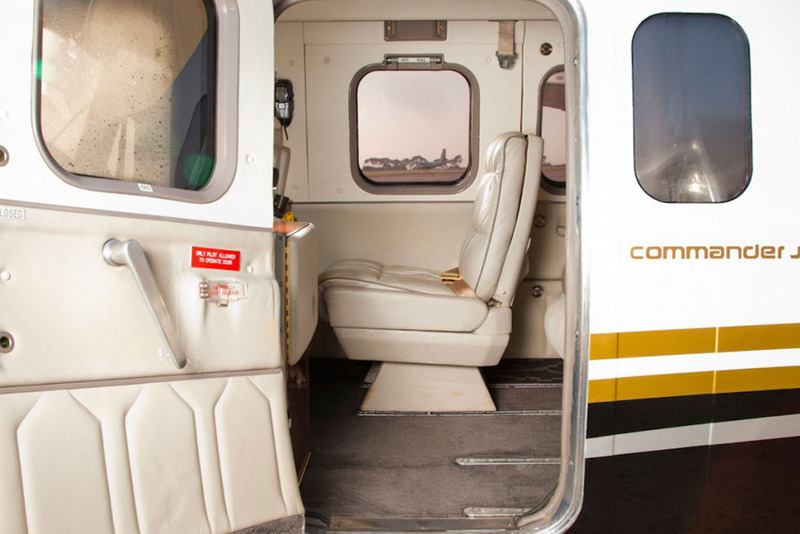 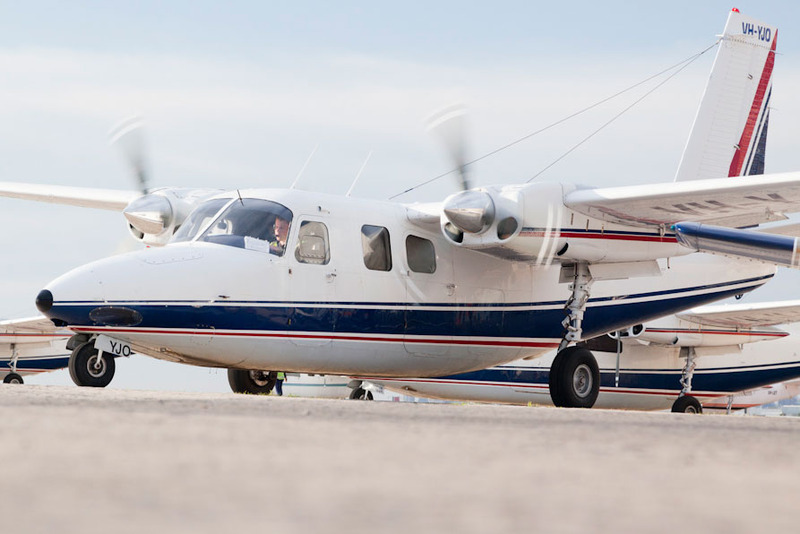 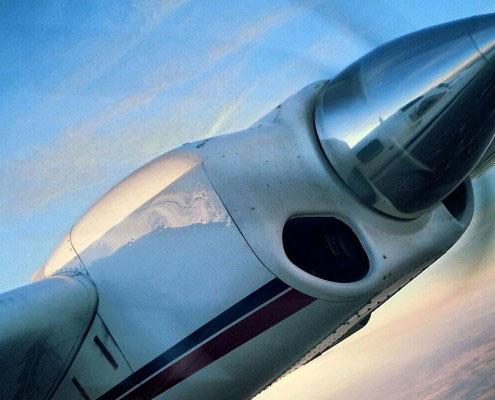 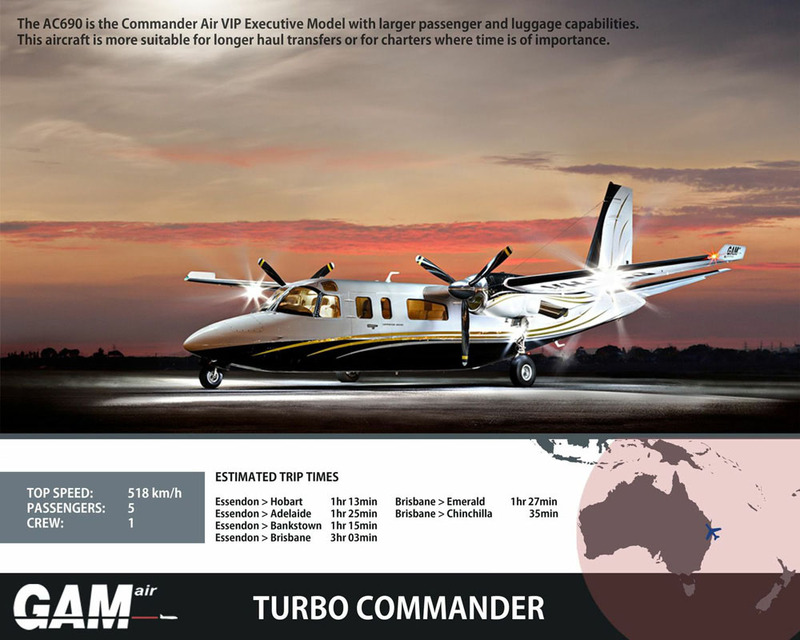 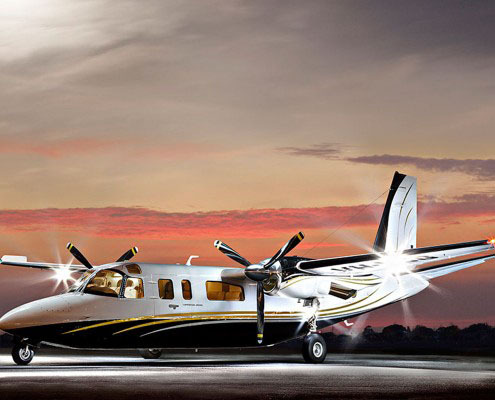 The Turbo Commander is the Commander Air VIP Executive Model with larger passenger and luggage capabilities. 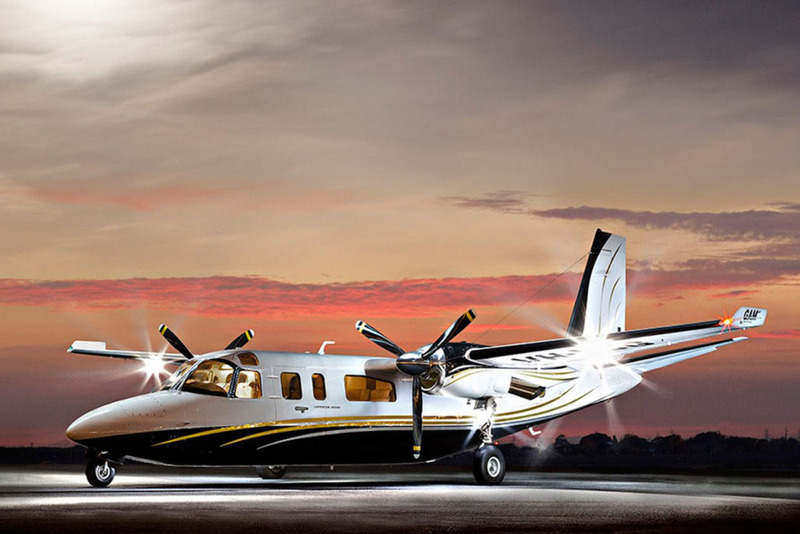 This aircraft is more suitable for longer haul transfers or for charters where time is of importance. 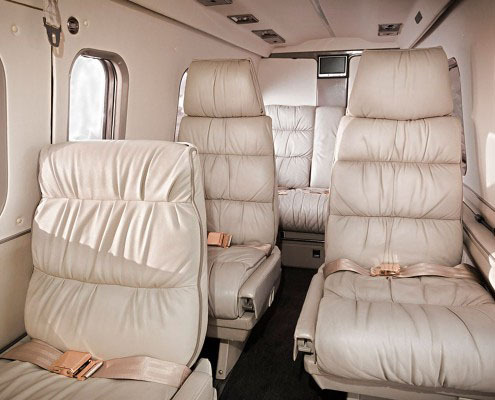 Luxurious high performance VIP transportation. 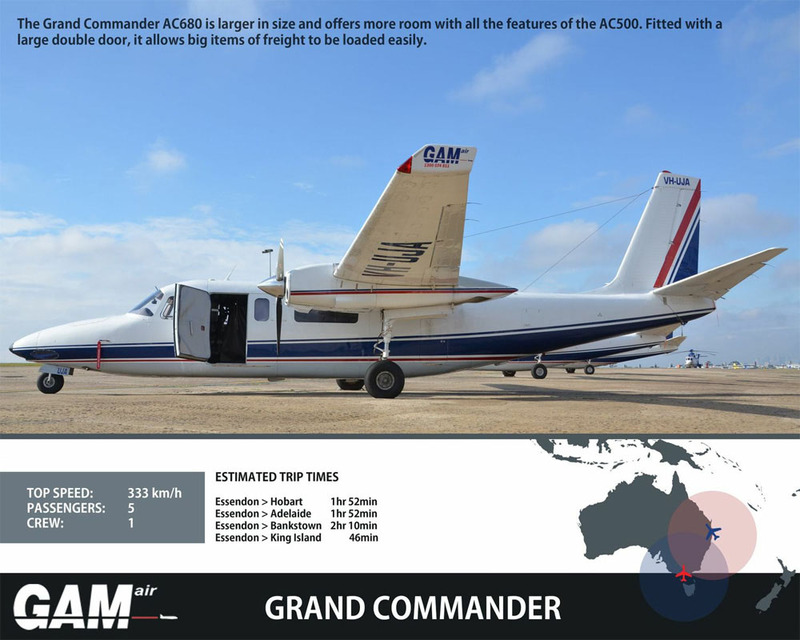 The Grand Commander AC680 is larger in size and offers more room with all the features of the AC500. 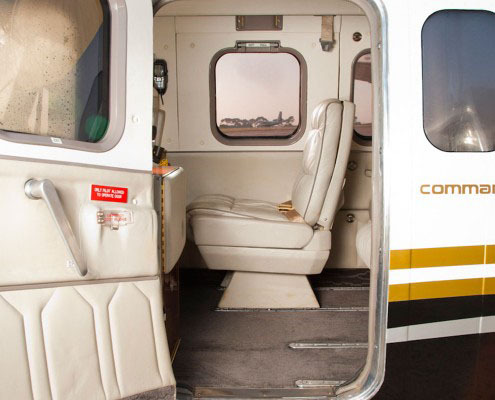 The large double door allows easy loading of larger freight items. 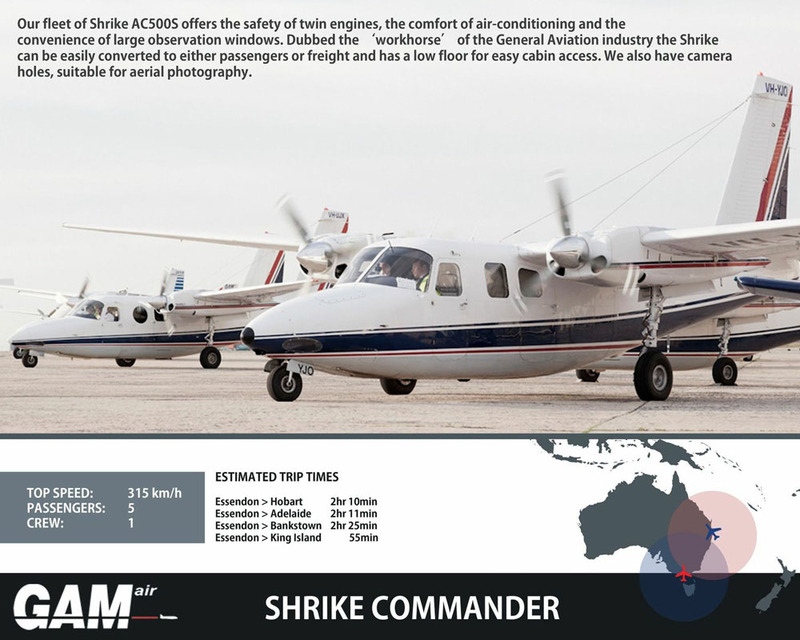 Our fleet of Shrike AC500S offers the safety of twin engines, the comfort or air-conditioning and the convenience of large observation windows. 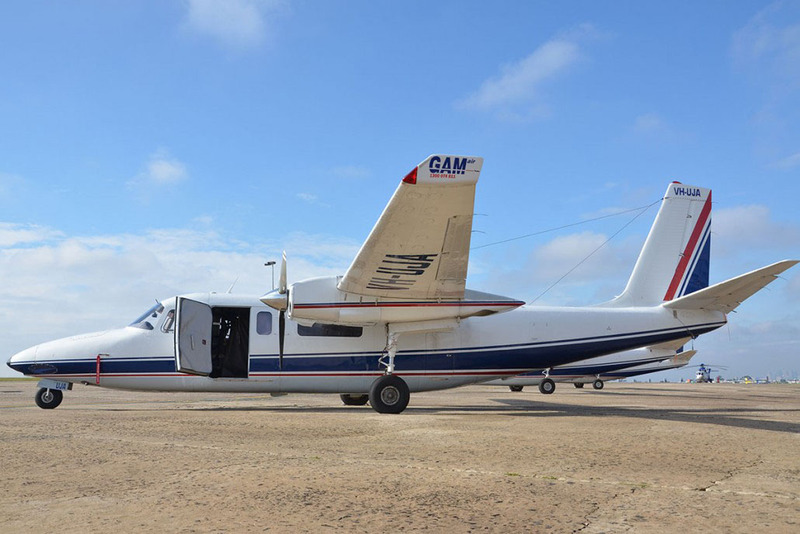 Dubbed the ‘Workhorse’ of the General Aviation industry the Shrike can be easily converted to either passengers or freight and has a low floor for easy cabin access. 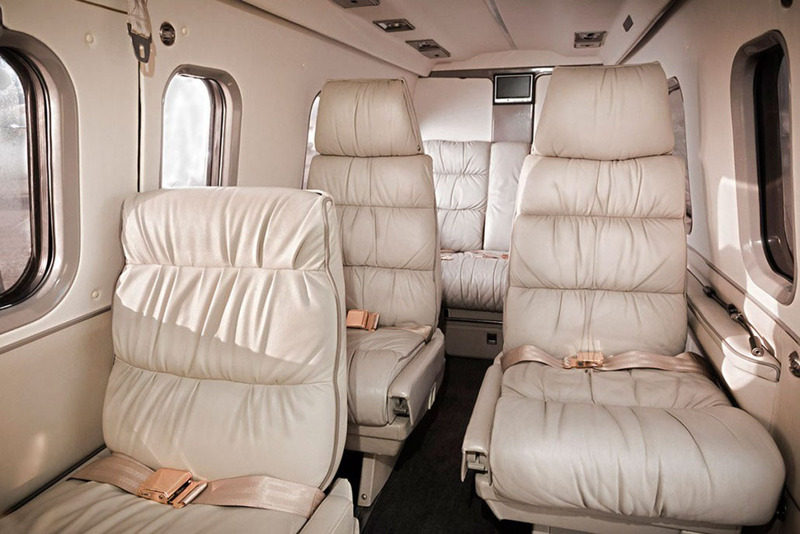 It also has camera holes, suitable for aerial photography. 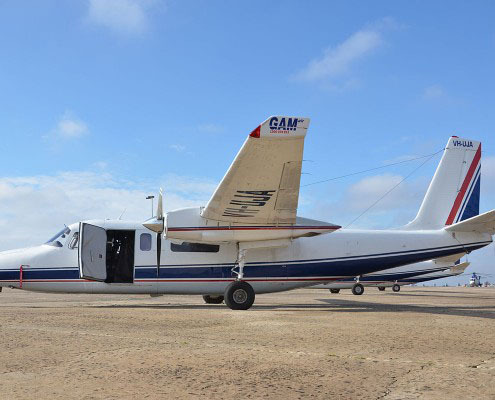 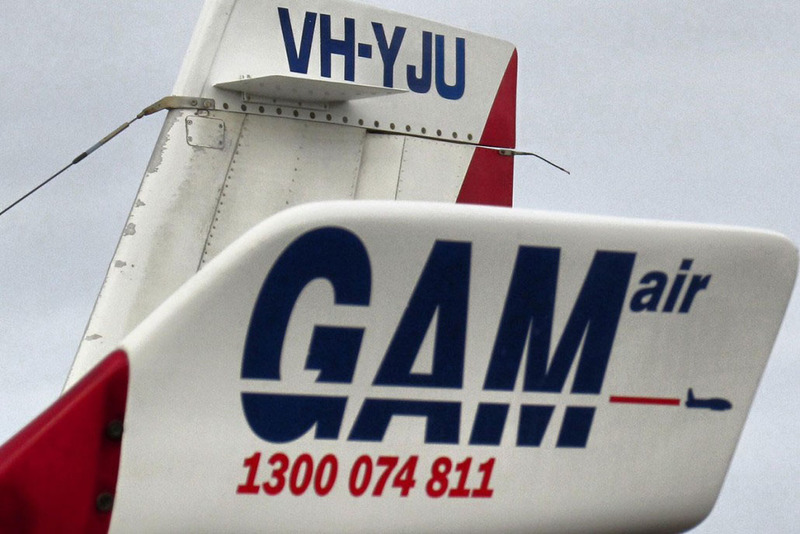 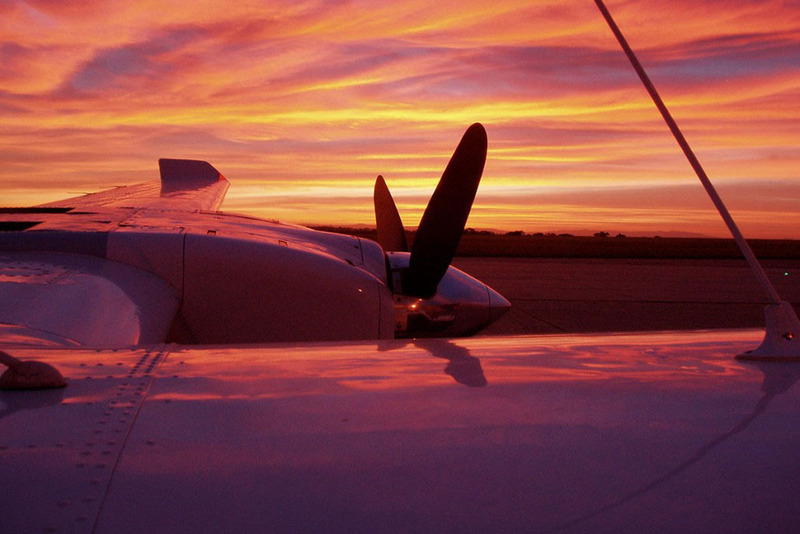 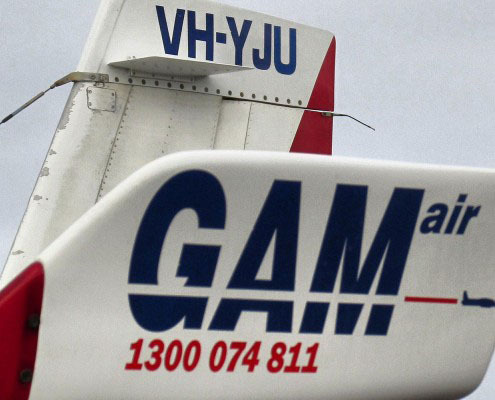 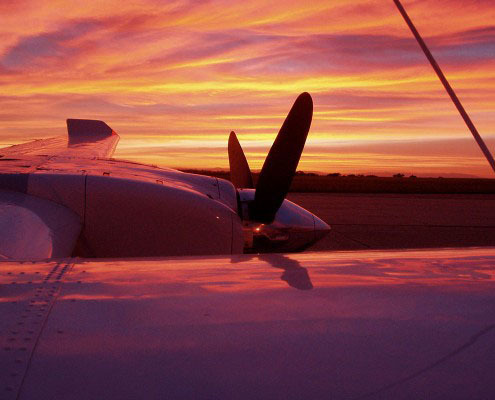 Perfect for charter, aerial photography and aerial survey.